The leaves are turning colors and there's a crispness in the air. Yes, autumn is here. For those who crave warmer temps and sunny skies--those lazy days of summer--here is a new anthology of YA stories to get lost in. Enter the giveaway below. 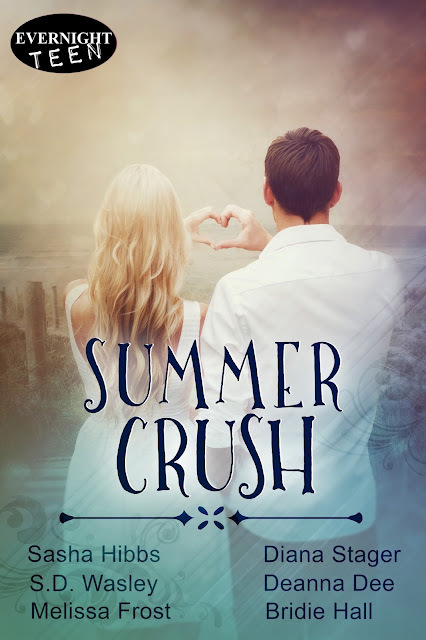 Summer Crush: A wonderfully romantic boxed set of Upper YA short stories by today's hottest authors. After breaking Dylan's heart last year, McKenzie returns to Sutton Lake for another summer. McKenzie realizes love was in front of her the entire time, but is it too late for Dylan to forgive her? 16 year old Ryan thinks he's in for the summer from hell, stuck at his Gran's farm in a remote town ... until he meets the adorable Connie. But why is she so cagey about her past?